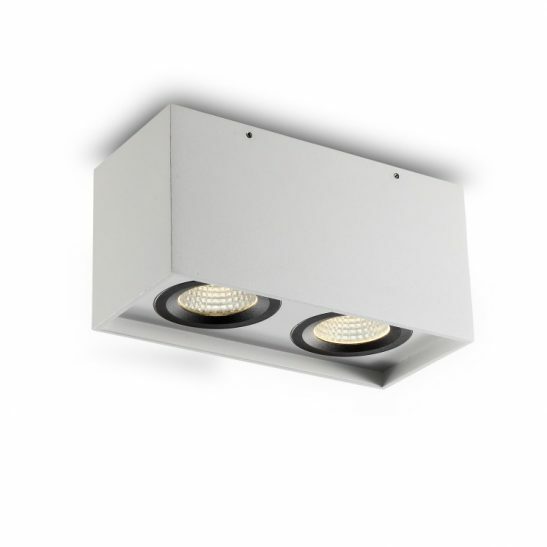 Are you looking for an adjustable surface mounted downlight then you may be eager to learn more about LBL108 15 watt triple brushed silver surface mounted LED downlight fitting. 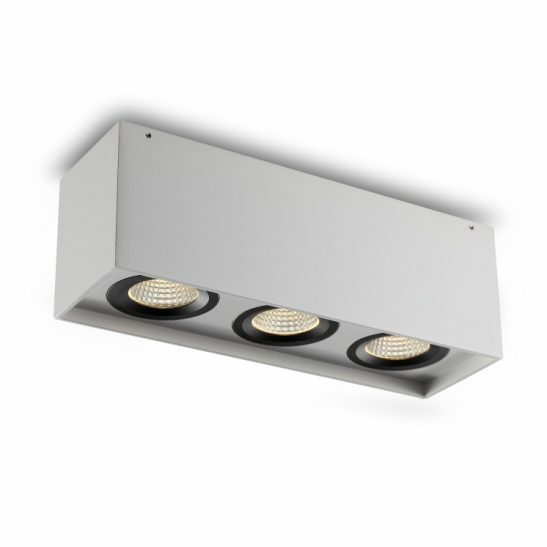 This triple surface mounted downlight features 3 lights in one light case and a total of 15 watts CREE LEDs with an output of 1290 lumens. 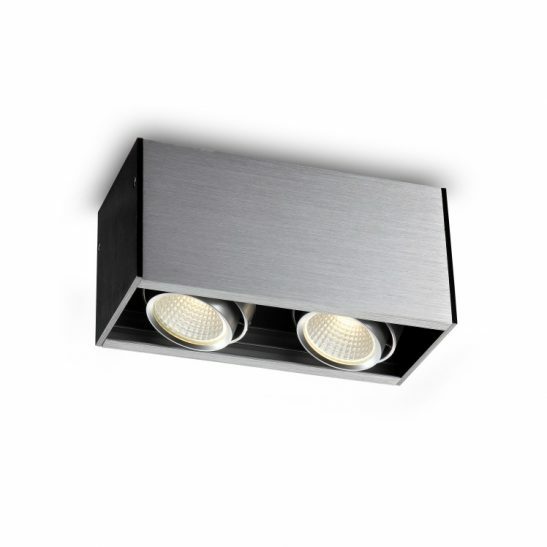 This adjustable surface mounted downlight is modern and sophisticated looking with a brushed aluminium finish with black end caps. 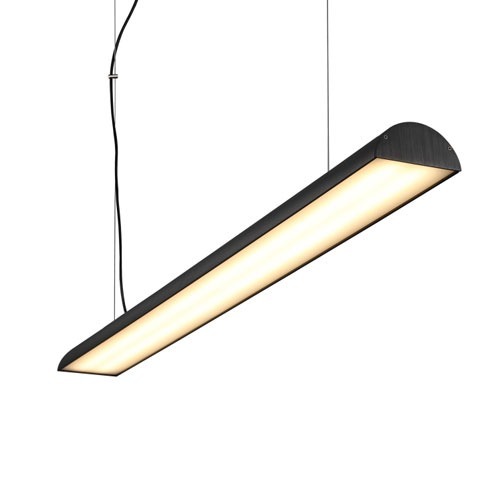 The light is 300mm long, 90mm high and 95 mm wide. 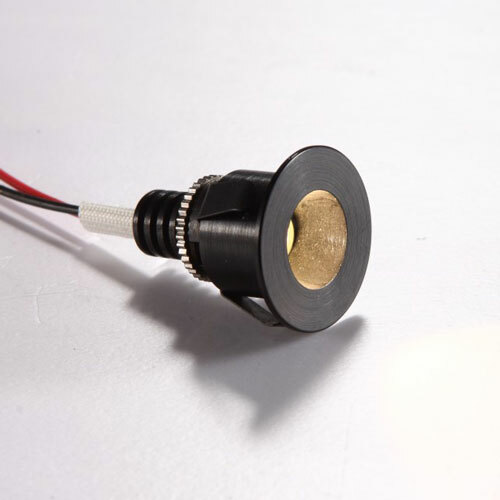 The LED driver fits neatly into the body case of this light and has adjustable heads so that you can direct the down beam exactly where you would like it. 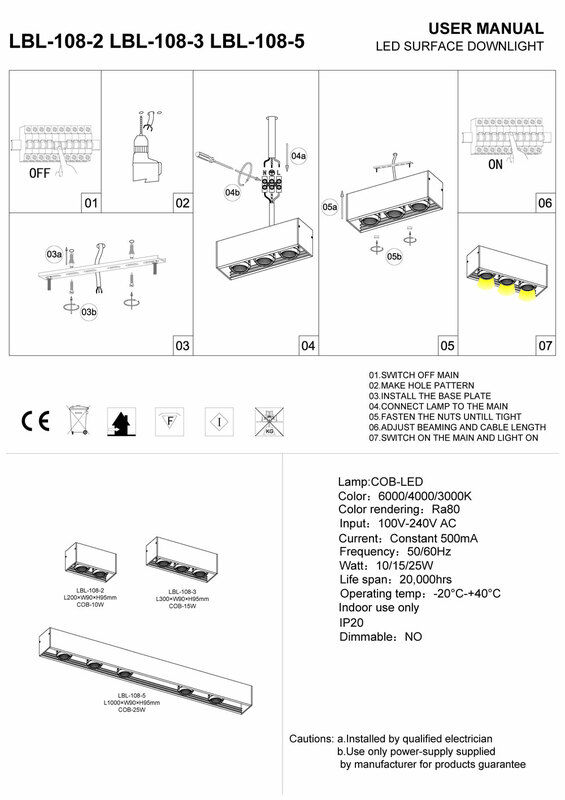 Manufactured only for indoor use the LBL108 needs to be hardwired directly into the 110-240 volt electric main and installation of this light should be completed by a qualified electrician. 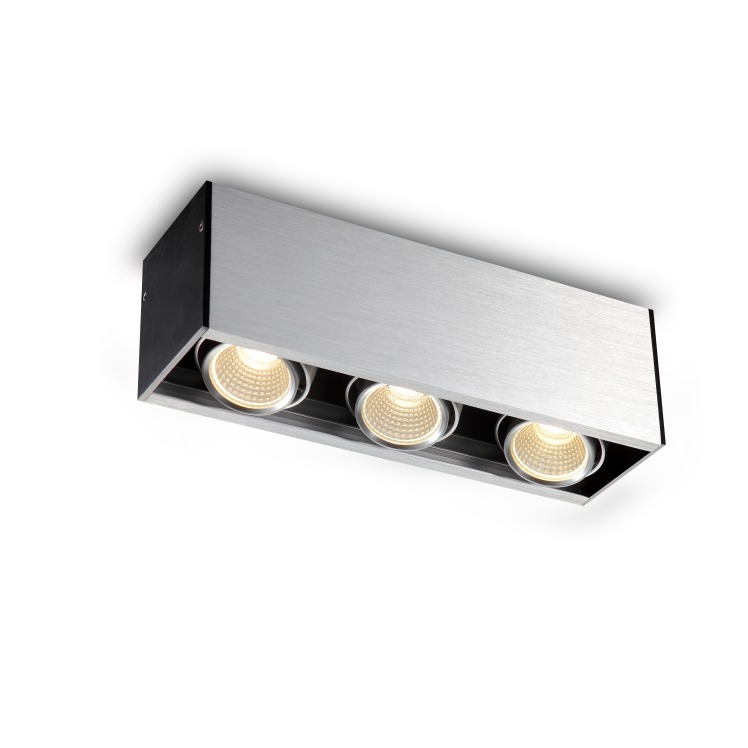 The LBL108 is made from high quality materials and designed to provide you with 20,000 hours of maintenance free light. The LED is hardwired directly into the light, so there are no light bulbs to change. 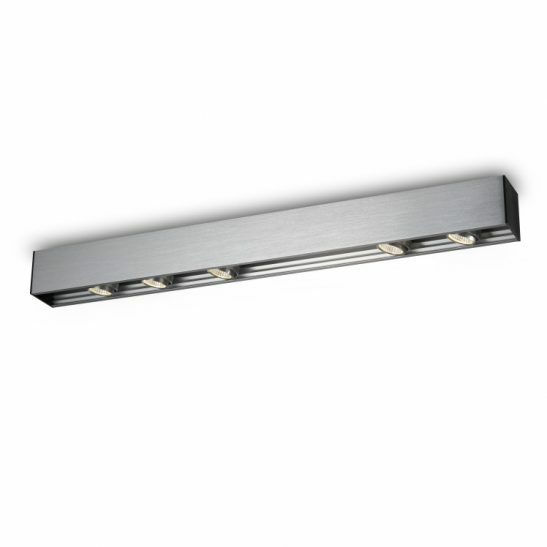 This light is also extremely energy efficient and the more you use the light, the more money you can save over time. 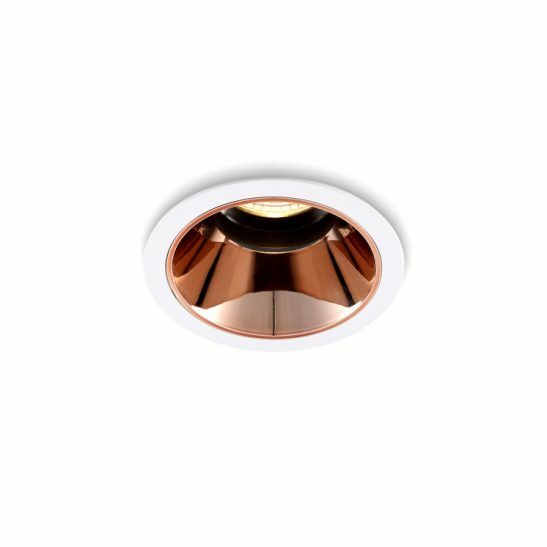 In addition, the LBL108 adjustable surface mounted downlight is ideal for both residential and commercial use and is environmentally friendly. 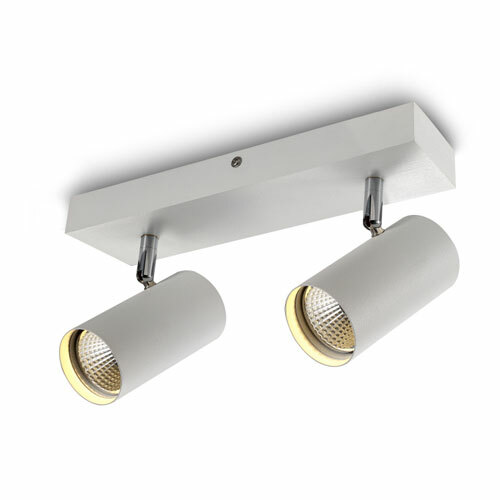 Best of all this adjustable triple surface mounted light comes with a 3 year guarantee so you can be sure that this light will provide you with years of wonderful lighting.